Sending you to bad and closed bars isn't the worst of it. TripAdvisor has its uses in a surface-y kind of way. Yes, they'll guide visitors to Houston to the obvious spots -- the Museum District, NASA, concert venues, the better hotels, parks and the zoo, but they aren't going to send you to true hidden gems like Chinatown, Sunny Flea Market, the Station Museum, zydeco dances, or even well-known nightspots such as Warren's, Rudz, or anywhere near the Continental Club. They even manage to ignore the West Alabama Ice House, whose ramshackle charms are praised in pretty much every "72 hours in Houston"-type article since the seventh of ever. Of the 31 bars and clubs TripAdvisor does list on its atrocious round-up, Red Star, Scott Gertner's SkyBar, the Engine Room and the Mercury Room are shuttered. But at least at one point they did exist, which is more can be said about TripAdvisor's weirdest recommendation. Namely, that you visit some place called the "Houston Underground." The alleged "Houston Underground" during its yearly Yuletide celebration. Ranked #5 of 24 shopping destinations in town, this mythical subterranean Shangri-La is purportedly sprawls Bond-villain-lairishly deep beneath the quaint surface of the Greater Heights. Odder still, the picture accompanying the article looks for all the world like Galleria I. "Impressive, functional and green," rhapsodizes one reviewer; a second praises this non-existent Xanadu thusly: "Amazing underground world." 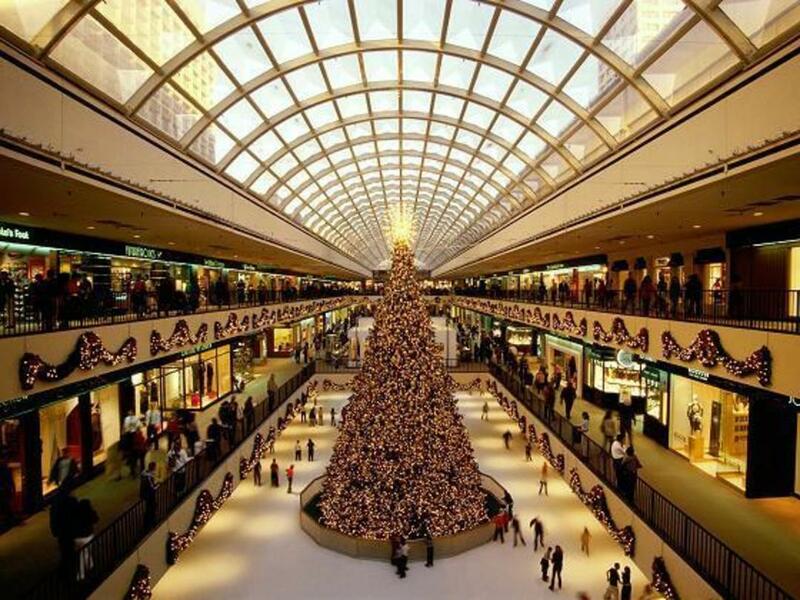 We think they are talking about the downtown tunnels, but if there really is an enviromentally-friendly three-story shopping mall complete with ice rink deep beneath White Oak or West 19th, someone please take me there.